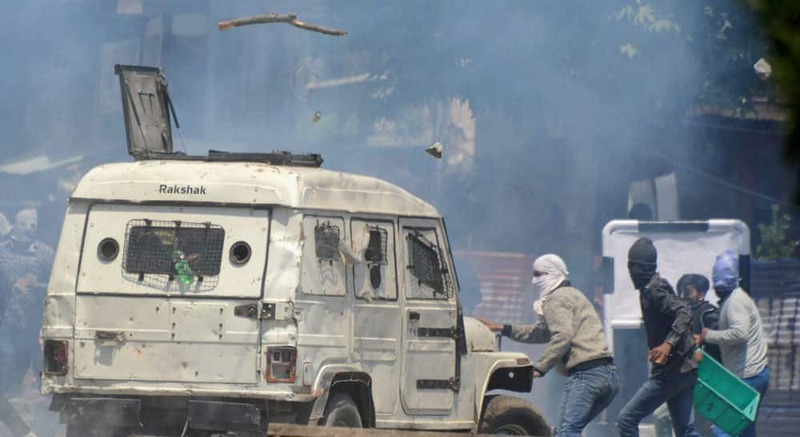 Youth attacks a police vehicle amid tear smoke fired by police during violent clashes which erupt following the killing of Slain Hizbul Mujahideen Commander Burhan Wanis Successor Zakir Ahmad Bhat and his associate at Tral during an encounter, in Srinagar. 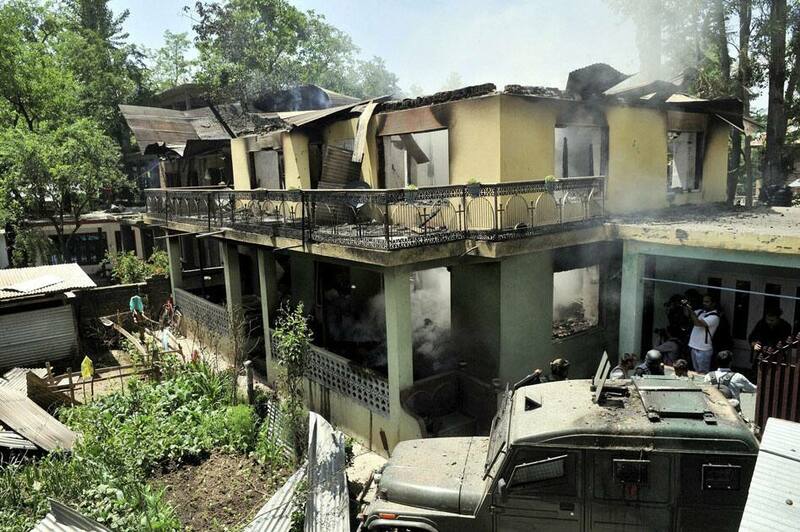 The completely damaged house where two militants including a top commander of Hizbul Mujahideen Sabzar Ahmad Bhat were killed in an encounter with security forces at Soimoh village of Tral in Pulwama district of south Kashmir. 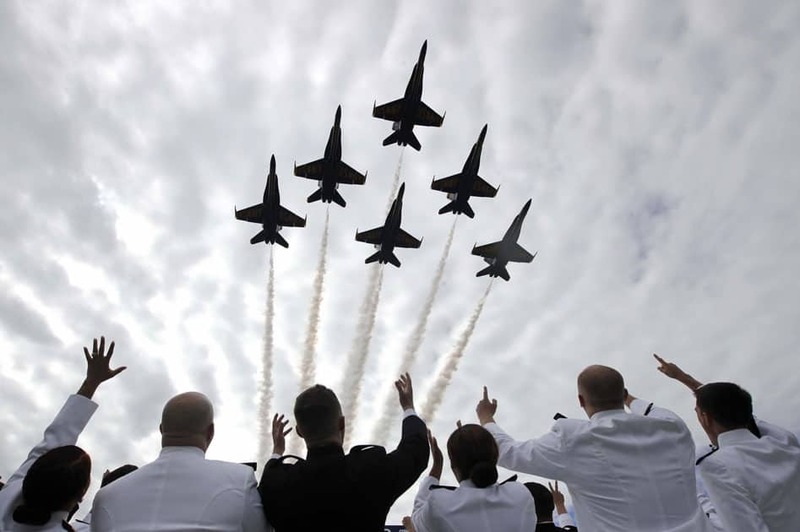 U.S. Navy Blue Angels perform a flyover above graduating U.S. Naval Academy midshipmen during the Academys graduation and commissioning ceremony in Annapolis. 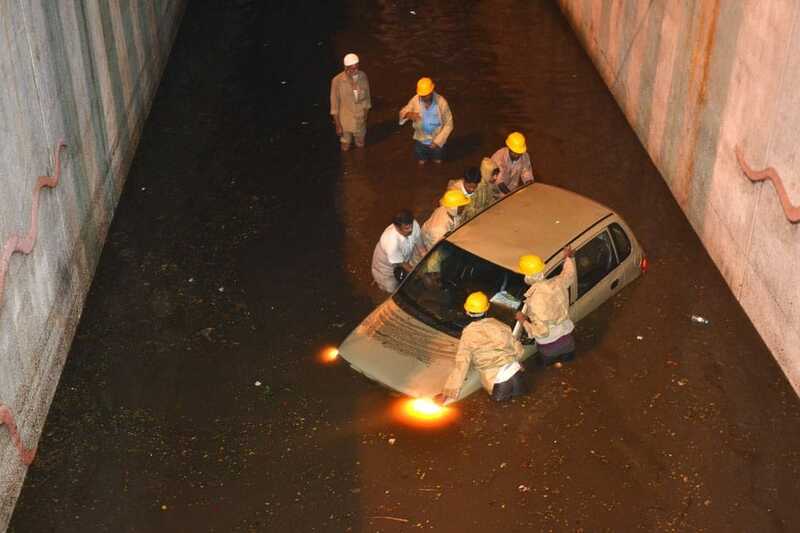 A car gets stuck in waterlogged underpass after heavy rains in Bengaluru. The tiger twins Lenya (L) and Akina stroll through their enclosure at the Leipzig Zoo, Germany. 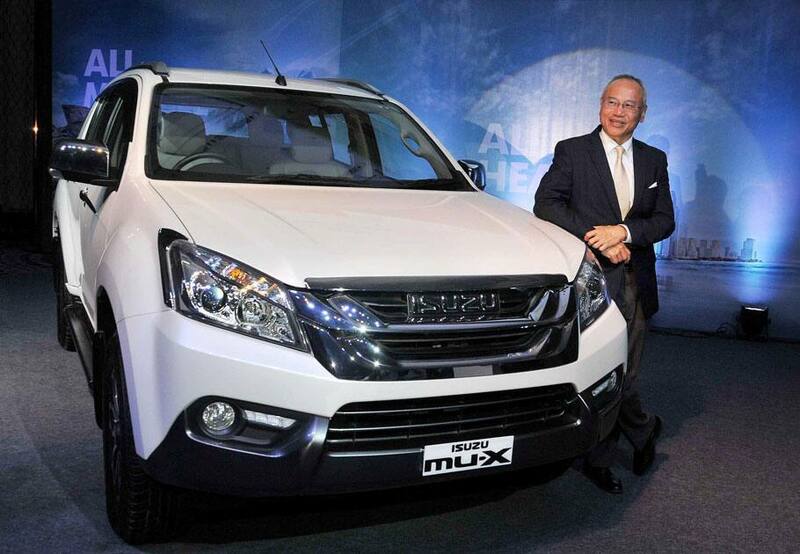 Hitoshi Kono, Deputy Managing Director, Isuzu Motors India launching mu-X premium SUV, in Kolkata. 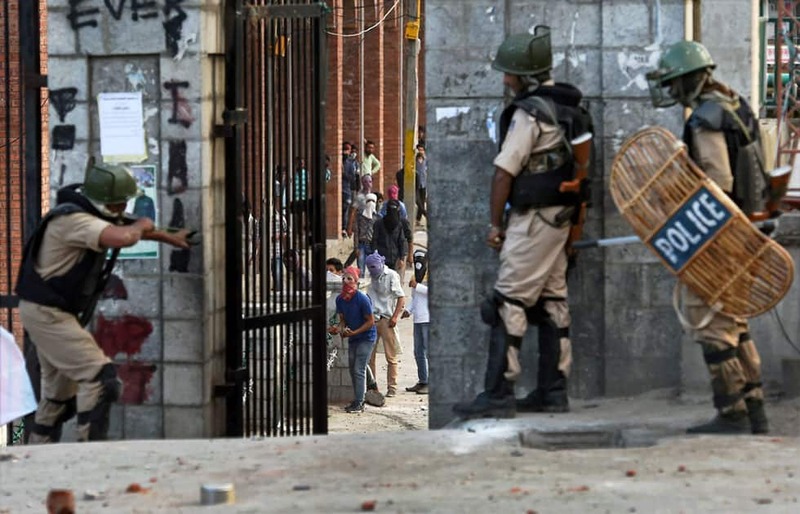 Protesters clash with the police during a protest against honouring of Major Leetul Gogoi of the 53 Rashtriya Rifles, in Budgam district.